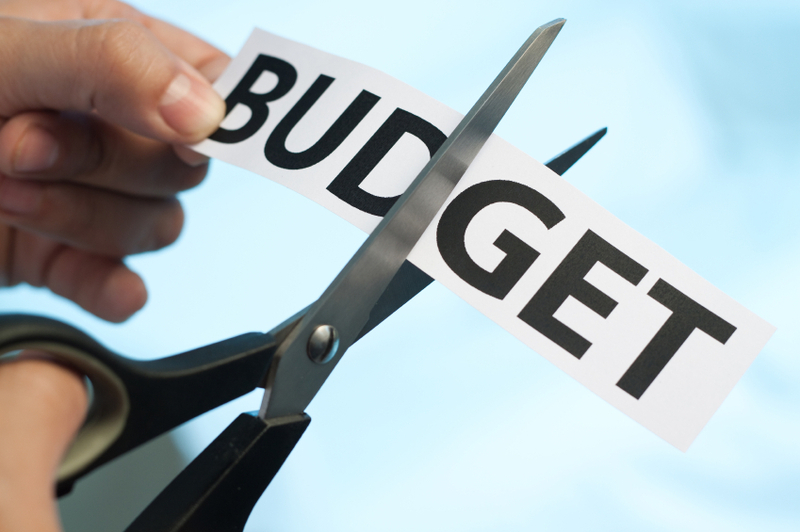 What does today’s Budget mean for those on low incomes? Further cuts to tax credits and other benefits will cause real hardship for thousands of people. These are the very people who have already shouldered the burden of austerity over the last five years, in the form of insecure work, stagnant pay, slashed benefits, and huge rises in the cost of everyday essentials – they can ill afford to see their incomes cut still further. George Osborne may claim to be “fixing the roof while the sun shines”, but there are a lot of people who haven’t seen any of that sunshine yet! The increase in the National Minimum Wage is welcome, but George Osborne’s claim that he has introduced a Living Wage is not true. A real Living Wage would be at least £7.85 an hour – and £9.15 in London). And the Chancellor claims he wants to “put hard-working people first”, but he is giving money with one hand and taking it away with the other, with swinging cuts to Tax Credits. Families in work will be left still struggling to bring up children on poverty wages. Even worse, the Chancellor is simultaneously cutting inheritance tax (giving a tax handuot of £70,000 each to families wealthy enough to inherit £1 million) and corporation tax (a further 10% cut, when UK corporation tax is already lower than every other country in the G20). This is a reverse Robin Hood budget, taking money from the poor and giving it to the rich. Conservatives looking after the rich yet again at the expense of the worse off pfft shameless lot !!! !